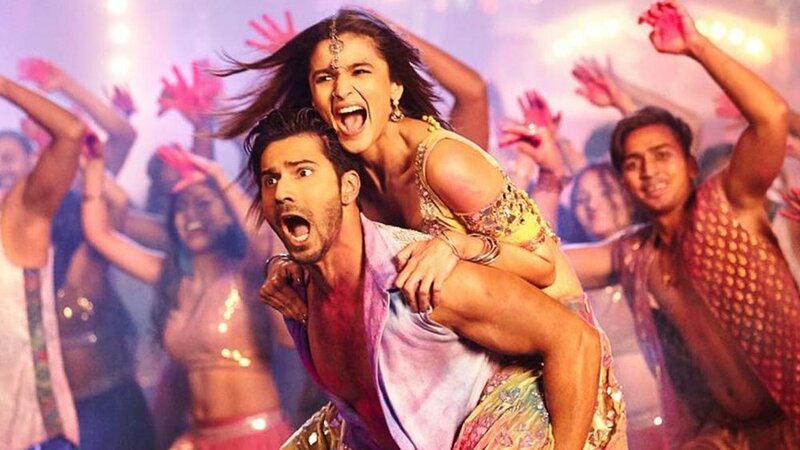 Riding on a wave of 90's nostalgia, a killer soundtrack, Varun and Alia, both individually and as a couple, this is the most fun I've had at the pictures in a while. Forget Baar Baar Dekho, even if you 'Ek Baar Dekho', do so at your peril. A touching story, Me Before You is exactly what we expect it to be, but with a little something extra.